and a lot of mind-blowing , brand new songs! 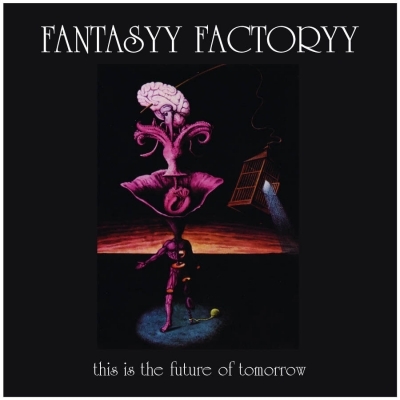 With their seventh release on vinyl Fantasyy Factoryy keep on playing their own style based on 70’s progressive/psychedelic. (Sounds Like This, A Tab In The Ocean, Remember The Future, Recycled), Steel Mill, Orange Peel or Dzyan for example . With their music Fantasyy Factoryy develop their authentic style – you can hear lots of guitar work, expressive vocals, powerhouse drumming, rocking organ riffs and melodic cello-playing. The album is pressed on 180g-vinyl, comes in a high quality sleeve and contains an insert with lyrics and information about the recording history.